Don't miss out on one of the most popular nights of the year! Join TOSC for its annual silent auction. Online ticket sales have ended but you can still email reservations@teamosansc.com to RSVP and purchase your ticket at the door for $15. 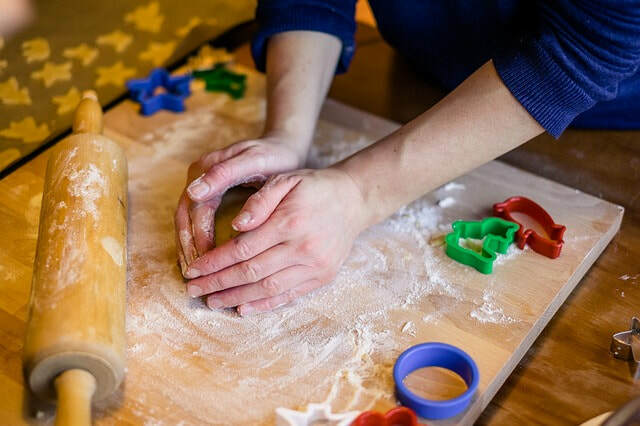 ​Donate a homemade craft, a baked good with the recipe card, a purchased item, or a product from your business (ie. photography package, essential oils, etc.). You may drop off donations at the TOSC office on Wednesday, November 28th from 6-8pm or at the door on the night of the event. If you plan on donating an item please be sure to fill out the donation form.